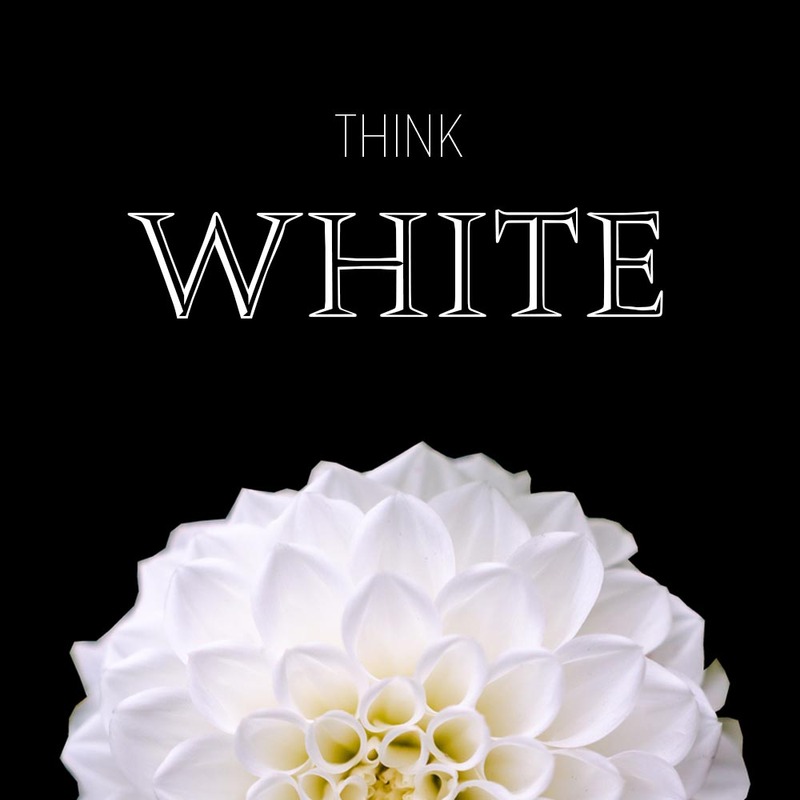 White is a blank canvas for your bathroom design. 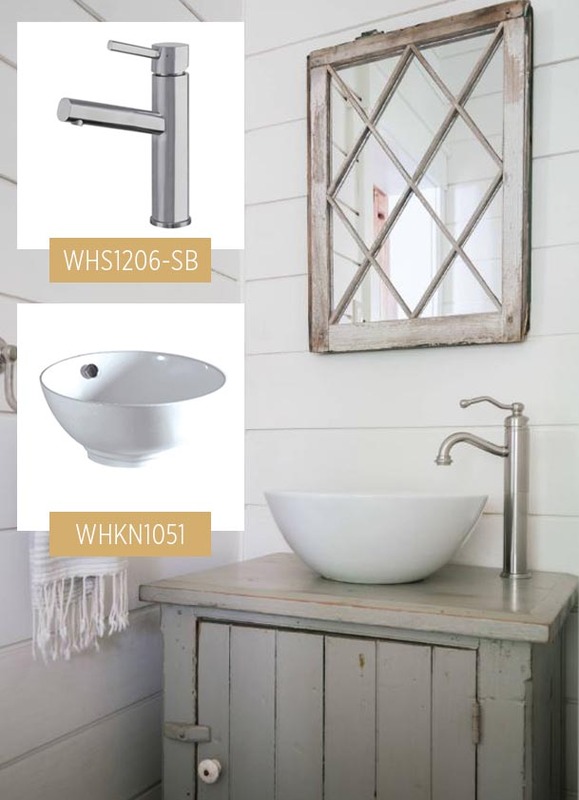 Any style you’re going for and any combination you’re dreaming of to have in your bathroom, Whitehaus Collection® has the products you are looking for. 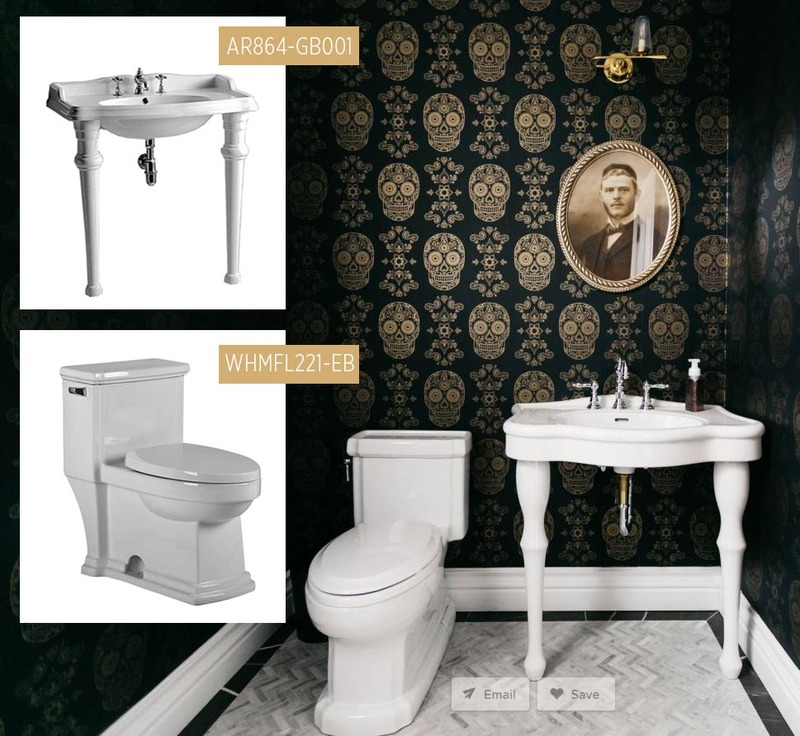 Take a look at these 3 powder rooms that have applied white in their own unique way. Whitehaus Collection® suggested products: Isabella Plus Collection WH71306 above mount bath sink. 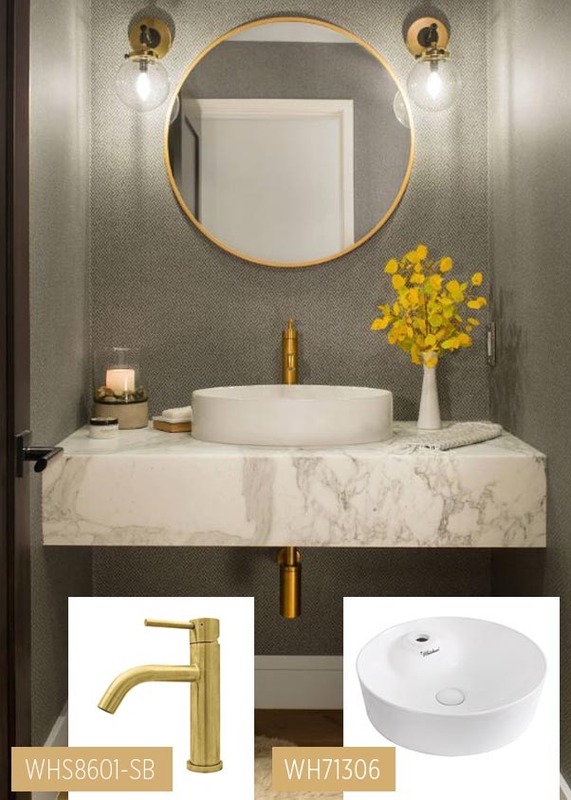 Waterhaus WHS8601-SB single-lever bath faucet, in Brass. Whitehaus Collection® suggested products: Isabella Collection AR864-GB001 large, rectangular china console with oval bowl, backsplash and ceramic leg supports. Magic Flush WHMFL221-EB eco-friendly one piece single flush toilet. 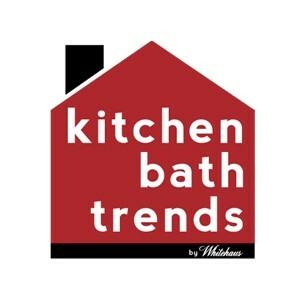 Whitehaus Collection® suggested products: Isabella Collection WHKN1051 above mount bath sink. Waterhaus WHS1206-SB, single-lever elevated bath faucet, in Brushed Stainless Steel.